An echocardiogram, is also called an echo test or a heart ultrasound. This test takes "moving pictures" of your heart with sound waves. You will lie on a bed on your left side or back. The sonographer will put a special jelly on a probe and move it over your chest. 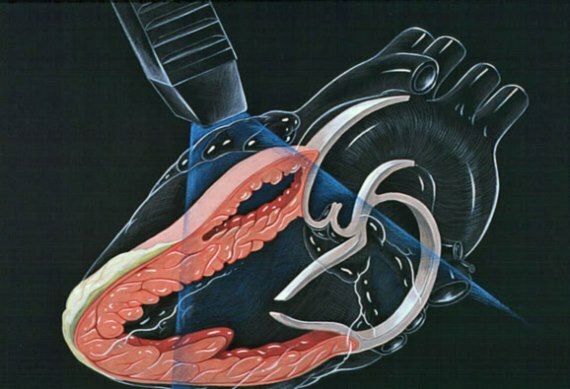 Ultra high frequency sound waves will pick up images of your heart and valves. 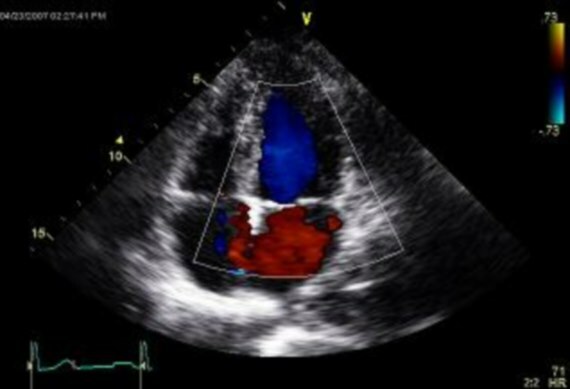 Your heart's movements can be seen on a video screen; during this exam a recording and images are made. This test usually takes about a half hour to complete.